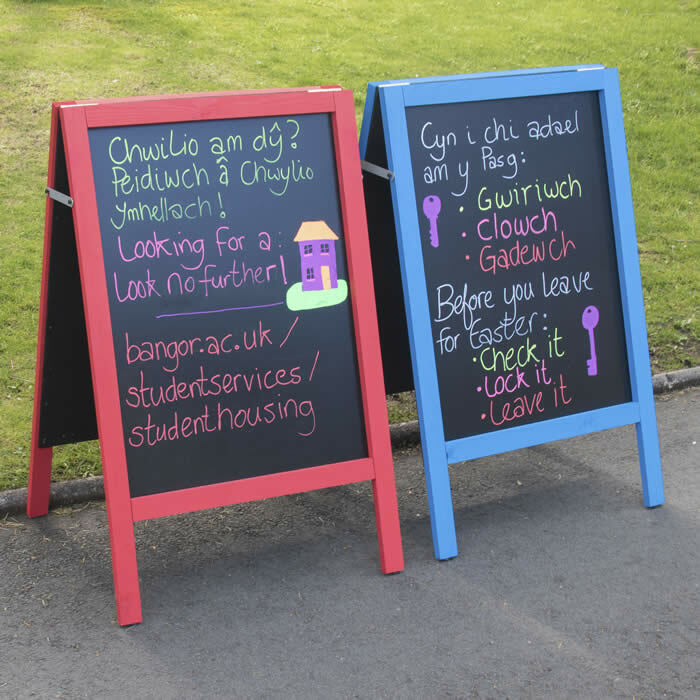 Click here to go to Studentpad for housing listings and advice. Remember to make sure that all the windows and doors are locked and secure before leaving for the Easter vacation, don’t assume someone else will do it. If you have to leave anything valuable, then store it out of sight. Remember to tell your landlord when you will be leaving and for how long. Enjoy the Easter vacation and we’ll see you after the break! 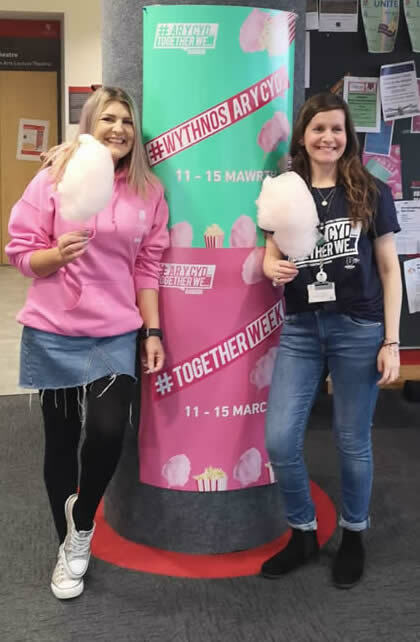 March 2019 – Still looking for a house for next year? There is no need to be concerned if you have not yet found a suitable property - we still have plenty of accommodation on our listings for groups or individuals. If you are looking as an individual, there are properties with single rooms to let. 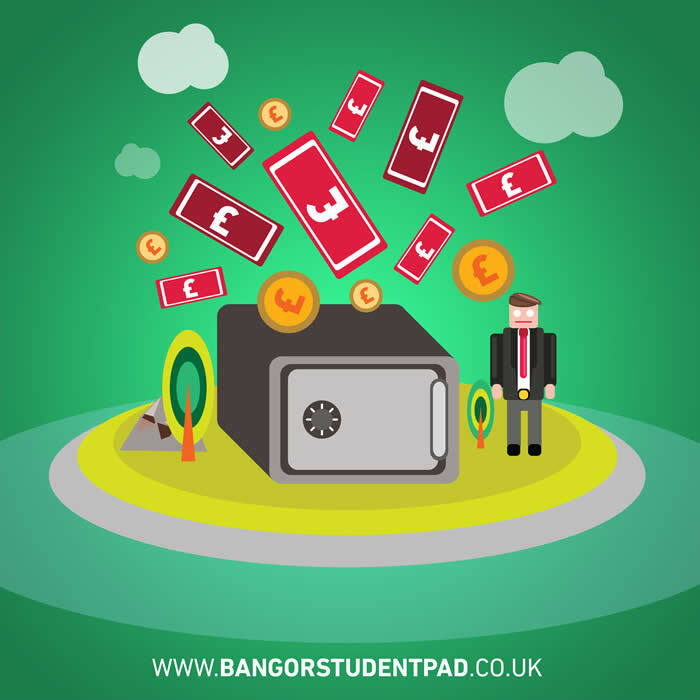 Visit www.bangorstudentpad.co.uk where you can search our database for your ideal property to rent. 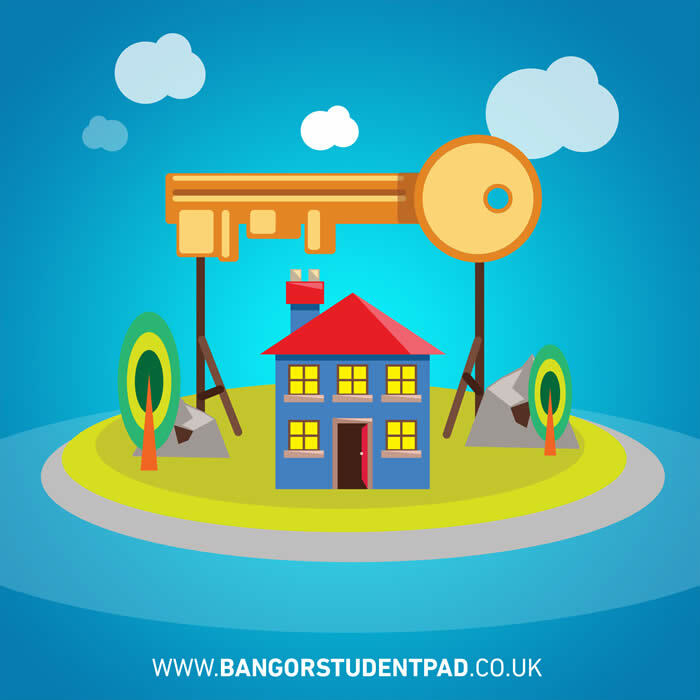 You can also download our Student Guide to Private Accommodation, which is designed to help you when looking for your first house in the private rented sector, pointing out the things to look out for and your rights as a tenant. It’s important that you don’t sign any tenancy agreements / contracts until you have viewed the property and made sure that it’s suitable for your needs. 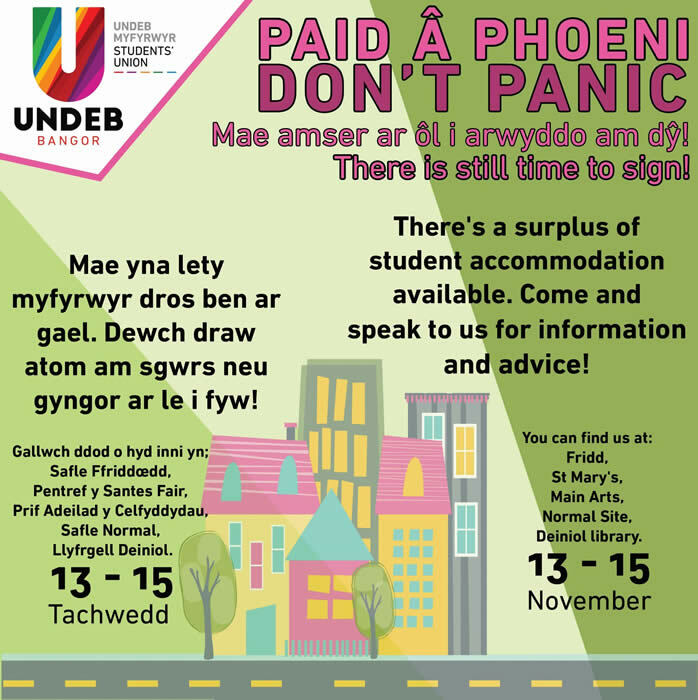 Remember also, if you have any concerns about finding somewhere to live next year, you can always contact us for support or advice. 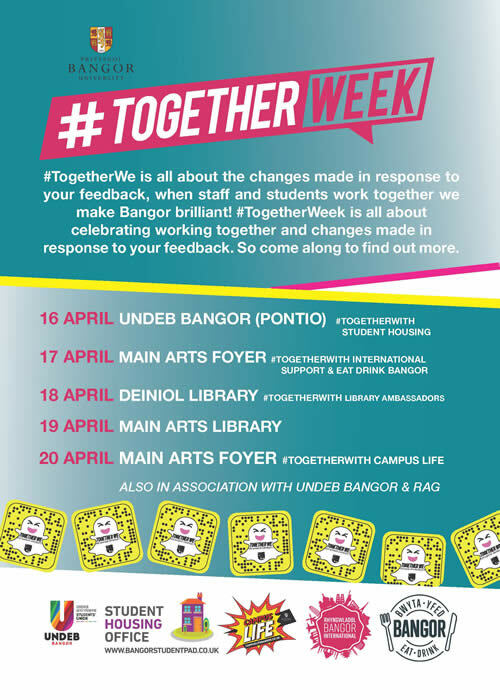 If you need to contact us at all, you can telephone 01248 382034 / 382883 or email studenthousing@bangor.ac.uk – or drop in to the Student Housing Office. Have you paid a deposit? 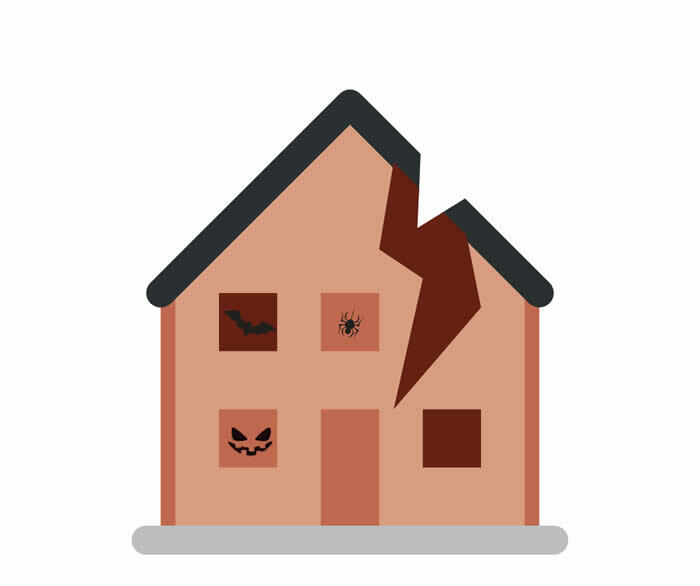 Has your landlord protected it? 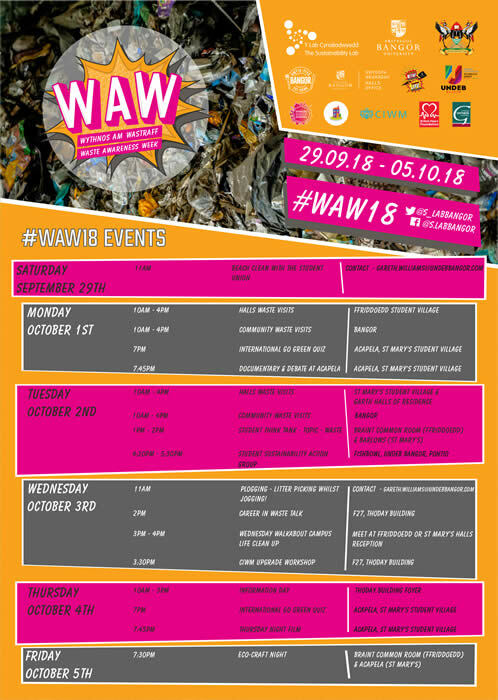 October 2018 - Don’t sign up for a house of horrors! 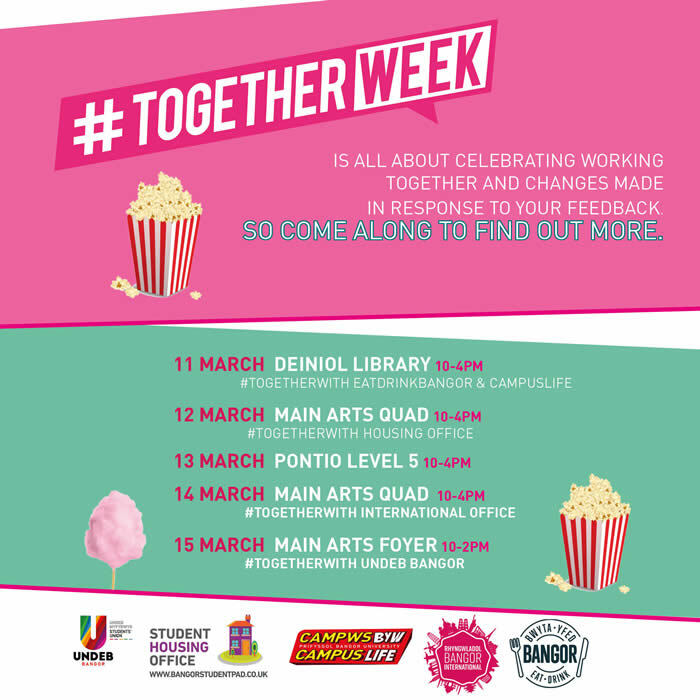 Thanks to Seren - Bangor University’s monthly student newspaper - for their image. 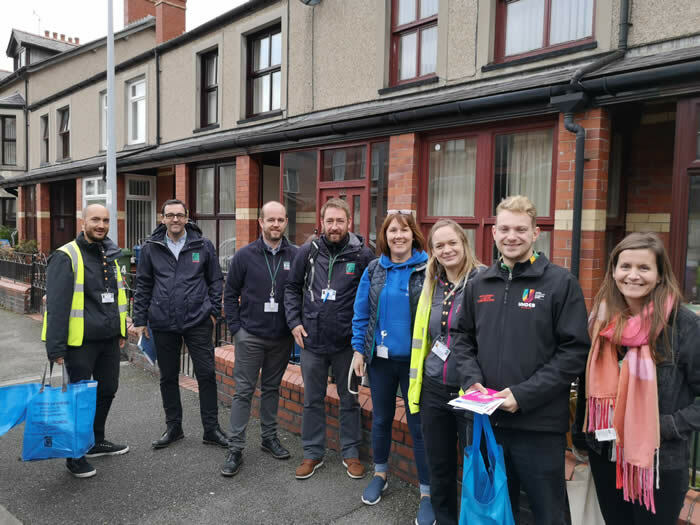 Waste Awareness Week – visiting properties in the community with Gwynedd Council and Undeb Bangor. Speaking to students to encourage good recycling practice, and helping to address any issues. 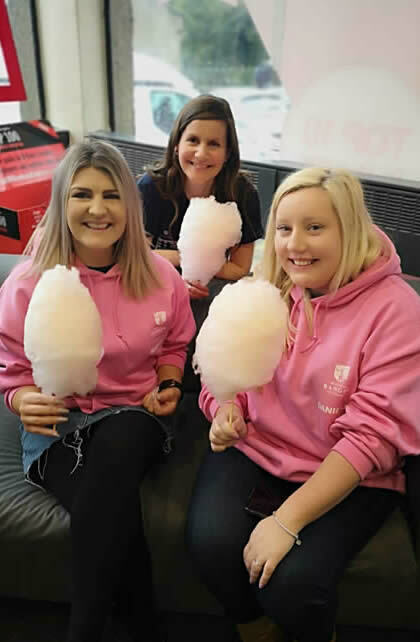 The Student Housing Office have created a handy checklist, with the basics of Moving Out of your student property, to help you to ensure the day goes well. Remember to make sure that all the windows and doors are locked and secure before leaving for the Easter vacation, don’t assume someone else will do it. If you have to leave anything valuable, then store it out of sight. Remember to tell your landlord when you will be leaving and for how long. 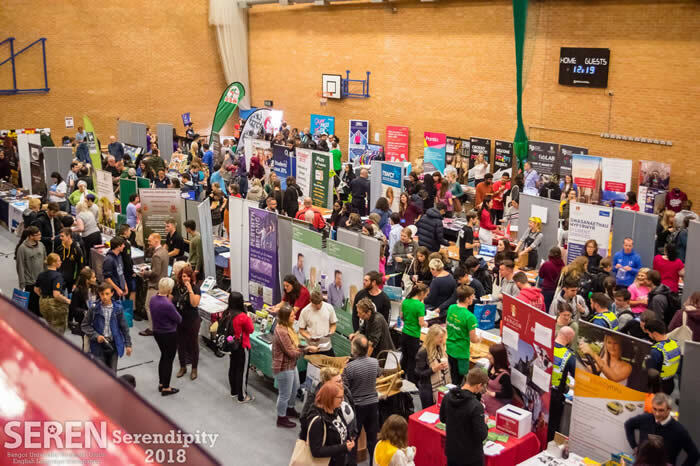 March 2018 – Still looking for a house for next year? There is no need to be concerned if you have not yet found a suitable property. We still have plenty of accommodation on our listings for groups or individuals. If you are looking as an individual, there are properties with single rooms to let. 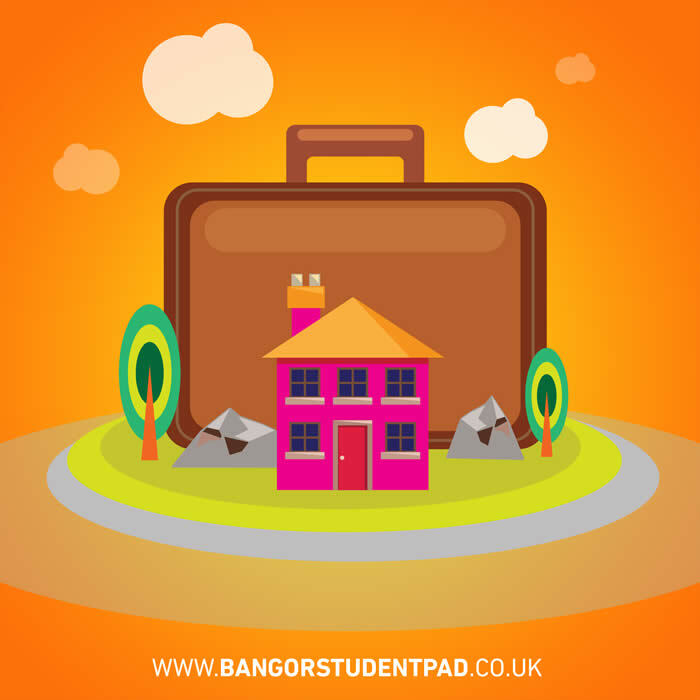 Visit www.bangor.ac.uk/studentservices/studenthousing for details of our Studentpad website where you can search our database for your ideal property to rent. 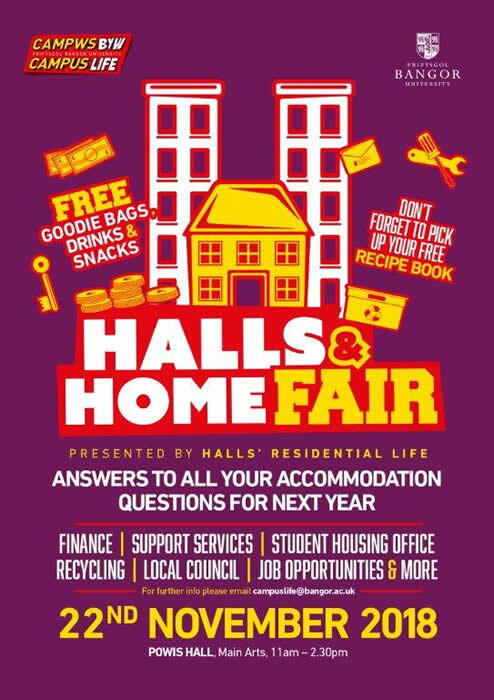 You can also download our Student Guide to Private Accommodation, which is designed to help you when looking for your first house in the private rented sector, pointing out the things to look out for and your rights as a tenant. 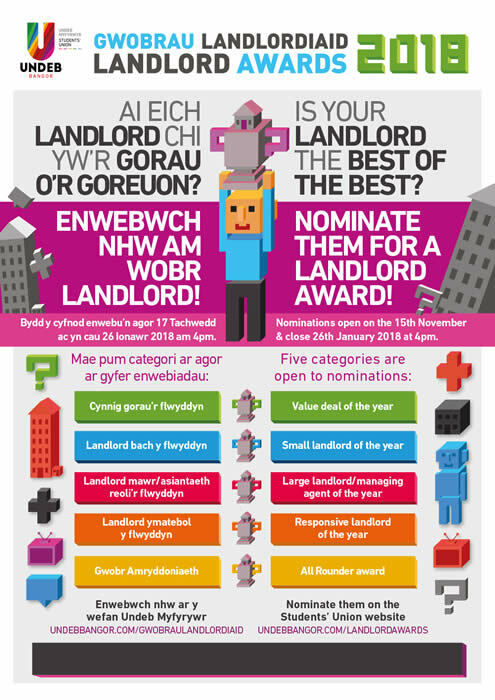 January 2018 - Have you paid a deposit? 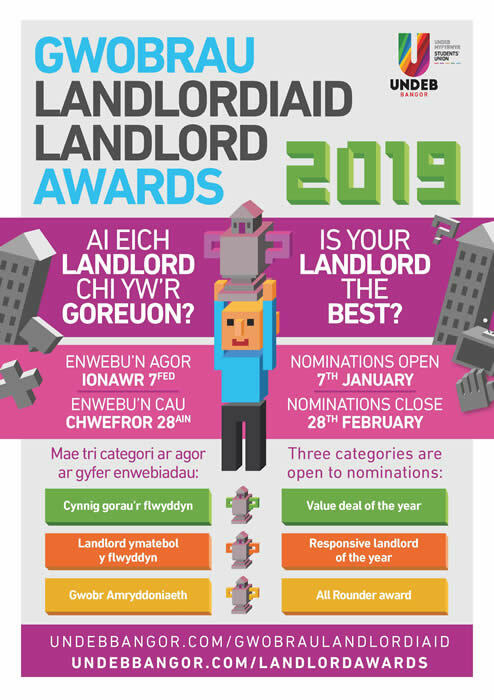 Has your landlord protected it? 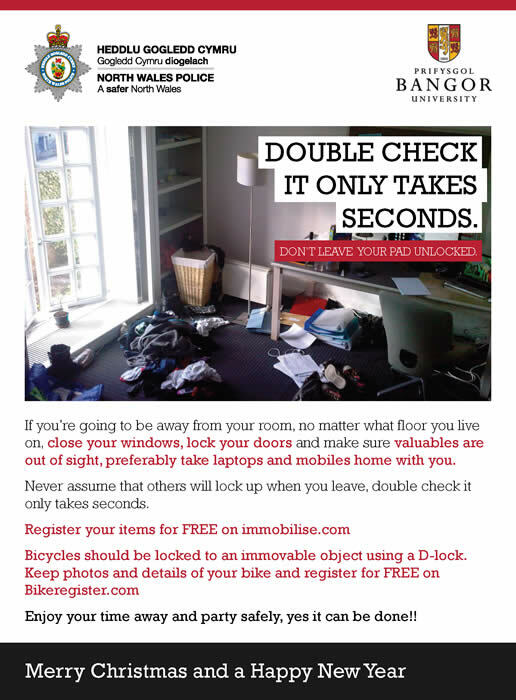 Take a look at the security poster from North Wales Police! Also, make sure that the heating is set to come on regularly - constant low heat is better than short bursts of high heat - and of course make sure that there is plenty of credit on the meter if you have one. Tell your landlord when you will be leaving and what you intend to do with regards to the heating. Enjoy your break and we’ll see you in the New Year!